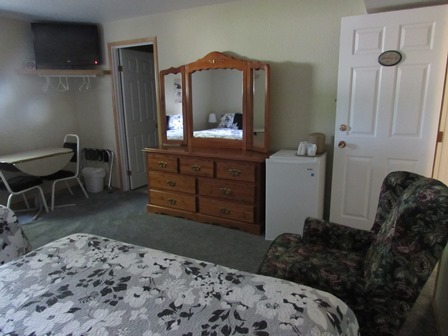 Bed and Breakfast, Hotel and Drumheller Accommodation. Consistently rated as # 1 or #2 on Trip Advisor. Consistent winner of the Excellence Award. Consistent winner of housekeeping awards. Check-in time: 4:00 p.m. to 6:00 p.m.